Safety International Logistics Limited has extensive experience in logistic by the teams. It has five thousand feet warehouse, to provide delivery service for customer. The utilization of TreeSoft Logistic Warehouse System since 2013 can help customer to handle the e-commerce delivery. 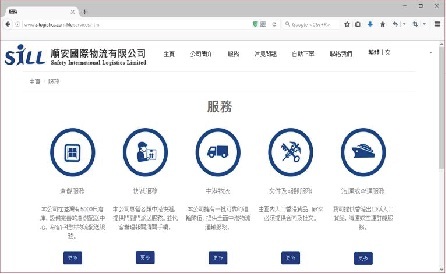 Therefore, it become more efficient to cope with the delivery from China to Global.